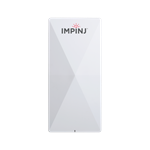 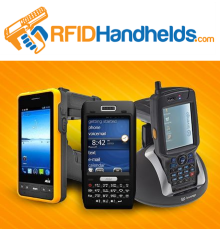 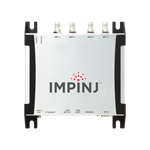 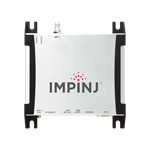 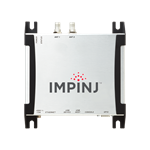 This site is operated by RFID Solutions an authorized reseller of Impinj RFID Products. 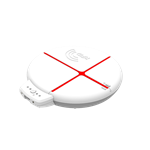 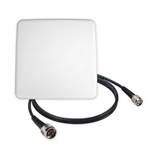 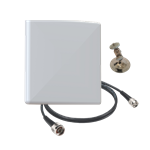 Optimized for single read zone use cases, expandable to 8 antennas. 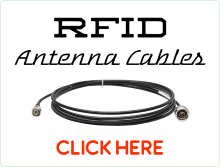 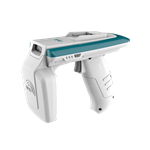 Integrated RAIN RFID reader systems that reduce operational costs and maximize sales through constant, accurate, inventory visibility. 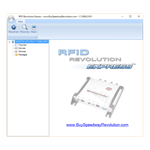 Copyright © 2019 RFID Solutions, Inc..